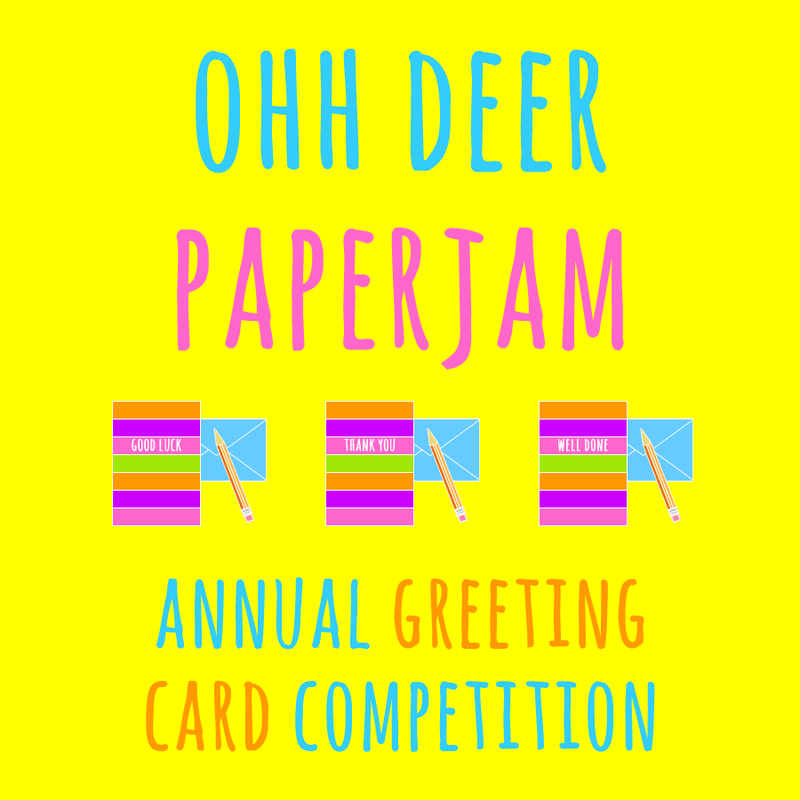 This week I have entered four of my designs into a greeting card competition called ‘Paperjam’, organised by a website called ‘Ohh Deer’, who sell cool illustrated gifts. 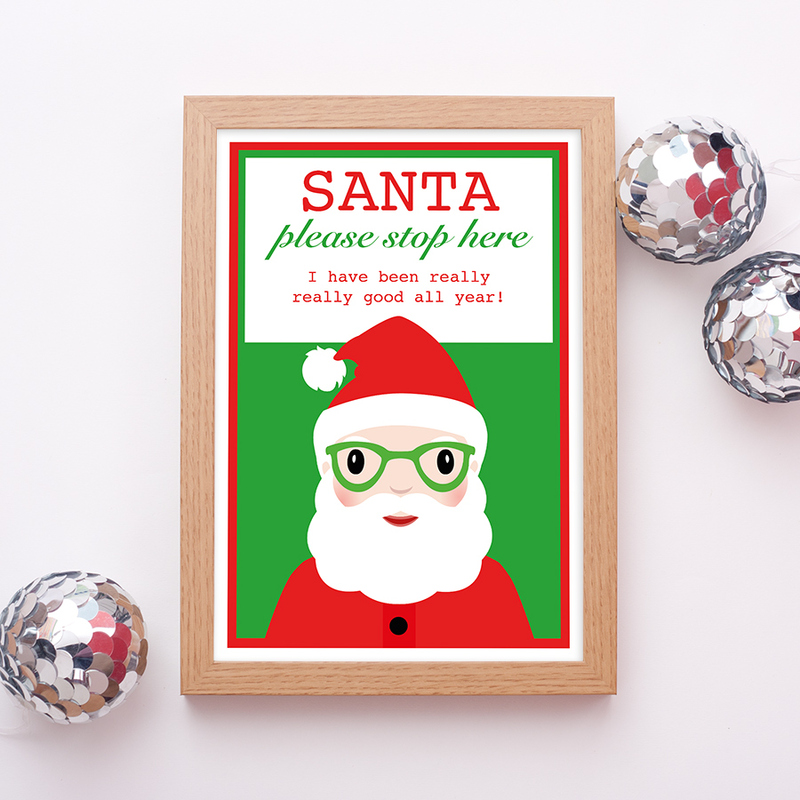 They are looking for greetings cards that will fit within their quirky brand. 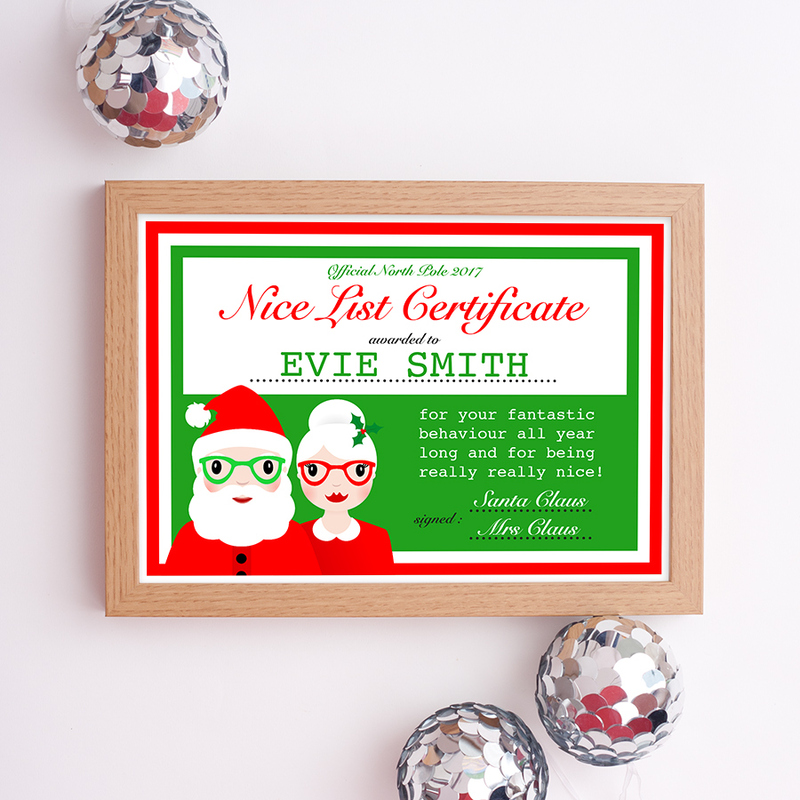 Ohh Deer is stocked in Paperchase, Selfridges, Fenwicks, Scribbler, Waterstones, Tate, ASOS, Foyles, Papersource and many more. So it is a really big competition with the fantastic possibility of being stocked in one of these great places. The competition closes on the 6th June 2016 so it would be great if you would like to support me and vote for my entries. My #StationeryAddict design is one of my newest creations and was inspired by my own complete and utter stationery addiction. 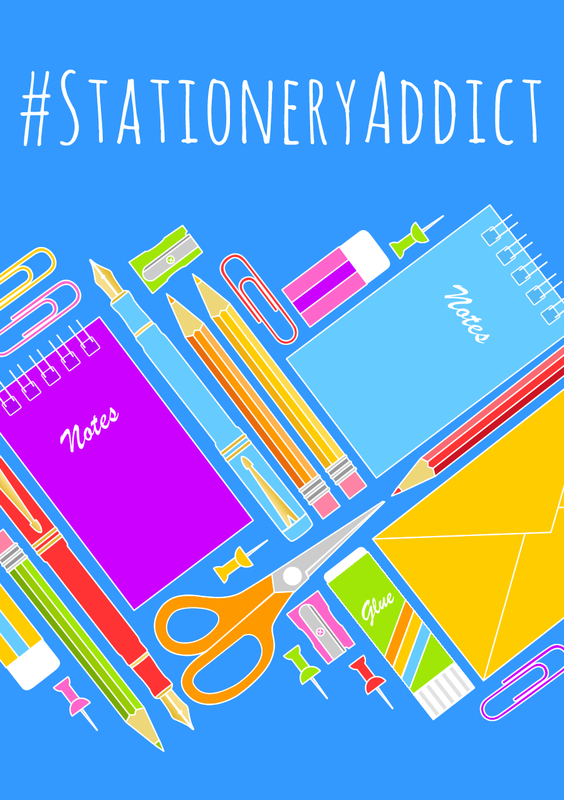 If you’re also an addict, you can vote for my Stationery Addict entry here. These cute little robots have been around for a little while now. The boy robot was designed first and I quickly realised that he definitely needed someone to love! 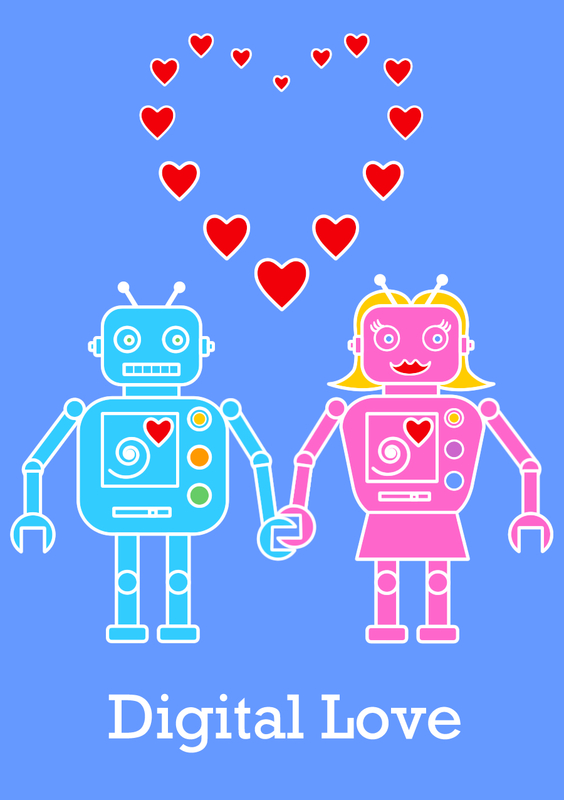 If you’re in a loved up couple too, you can vote for my Digital Love entry here. I’m sure we have all felt like this before! Especially on our birthday. 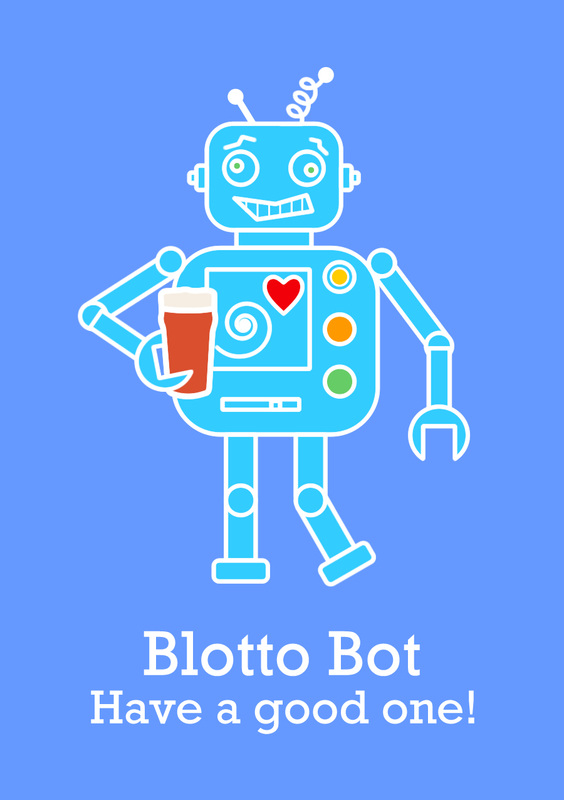 If so, you can vote for my Blotto Bot entry here. 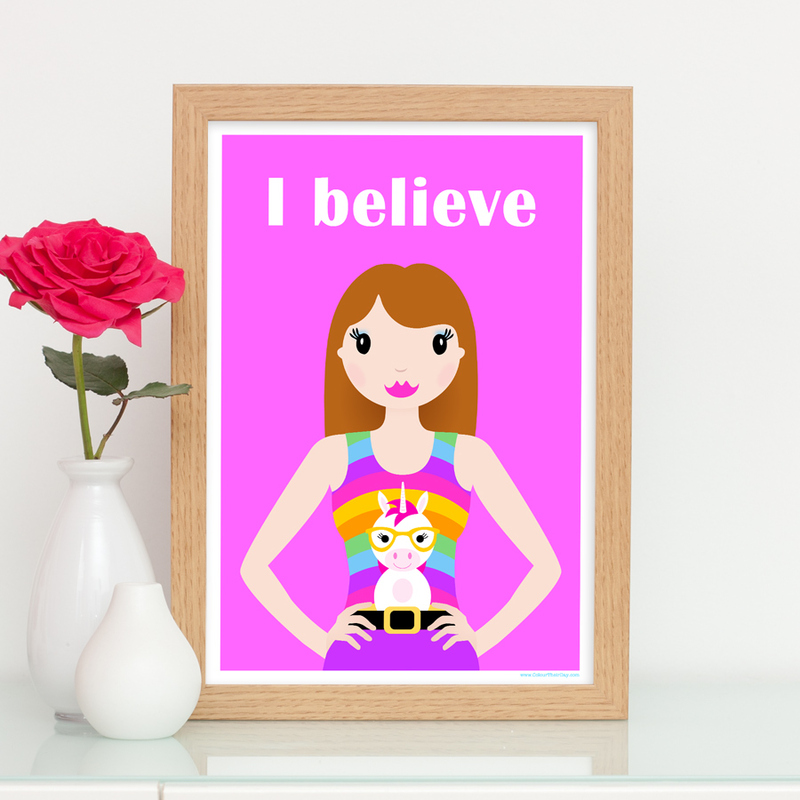 I have lots of designs featuring vividly coloured fruits and this one is definitely bright and colourful! 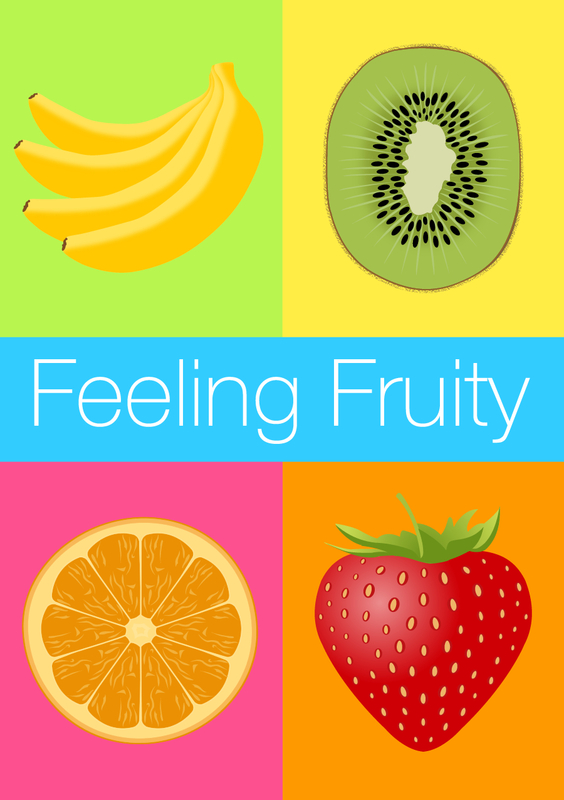 If you are feeling the fruitiness of it, you can vote for my Feeling Fruity entry here. So wish me luck! If you would like to enter some of your own designs, here is a link to the competition. It is open to anyone, all you need to do is upload your images. Let me know if you are entering and if you are, good luck! I have linked this blog post up with Handmade Monday and Creative Mondays, where you will find lots of other lovely crafty and creative blog posts! Good luck, great fun designs, I’m off to look at the competition now.